Are you fascinated with new ideas and new ways of looking at life? Do you have an insatiable desire to learn more? Do you get immense pleasure in listening to inspirational stories of great minds? And are you filled with appreciation for great talents? If you are, then, I invite you to an open buffet brunch at the Istanbul Sailing Club, during which we will also have the 11th meeting of our “Curious Souls Get Together” meeting. At this meeting, as usual, we will have the opportunity to watch several interesting, mind-stretching and entertaining TED talks and after each talk, we will have the opportunity to express our own views. So get ready to experience the fleurishing of diverse ideas, to expand our horizons and to grow together while at the same time, we pass a very enjoyable time together. While I impatiently look forward to seeing you at our 11th “Curious Souls Get Together” meeting, I wish you all, fantastic days until then! Actually we are an international group. 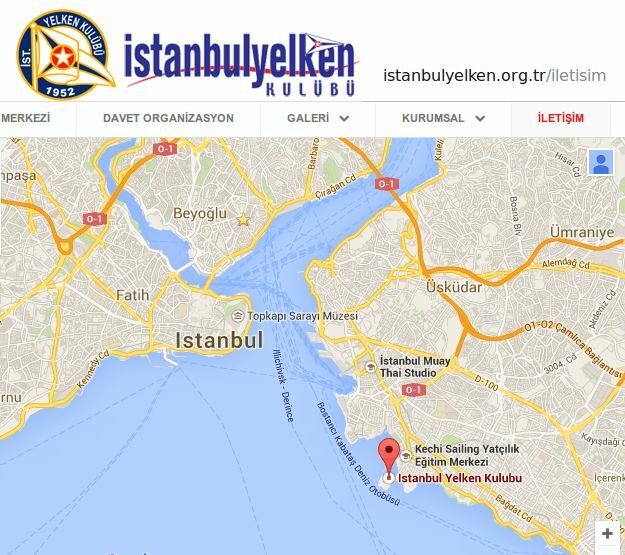 We currently have 648 members from 59 nationalities (on Oct.2,2014)-almost all members reside in Istanbul. We are a non-profit group formed within the context of Internations expat organisation. If you would like to form a similar activity group in your region, you are most welcome. Yet, rather than using my “Curious Souls Get Together” name, may I kindly request you to use a different one; something of your own, maybe like: “We talk about TED -Talks.” This would prevent confusions and also you would have more liberty to create and introduce different working structures in your group whenever necessary. On the other hand, when you form your group, I would love to follow it and if you would like, I can post announcements in advance, about your meetings in this blog as well. Our members may like to attend one of your meetings in Antalya. I would love to join you once too! Please add me (Shai Shahar) to the list of attendees..I am new resident, living in Kadikoy..originally from the States but also long-time resident of Holland. Sure Amy, you can come. Yet please go to the http://www.eventbrite.com/e/curious-souls-get-together-11th-meeting-and-brunch-tickets-13177278595 page and register. Once you register, you can join us and you can pay at the club. You pay for the brunch only. Our meeting is free of charge. Işıl’cım, Ben de gelmek istiyorum, yer var mı registration yapayım mı? Tabi Meltem’ciğim gelebilirsin. Yerini ayırıyorum. Eventbrite’tan da register edebilirsen, o list Yelken Kulübüne gidecek. Just wanted to say thanks so much for yesterday. Gonul and I both enjoyed it very much. I like the way ‘framework of thinking’ linked the two videos together. I enjoyed very much talking with you, both Gonul and you, and your contributions during the event were invaluable. I hope to see you soon! Hope to learn more about Gonul’s cooking classes too.